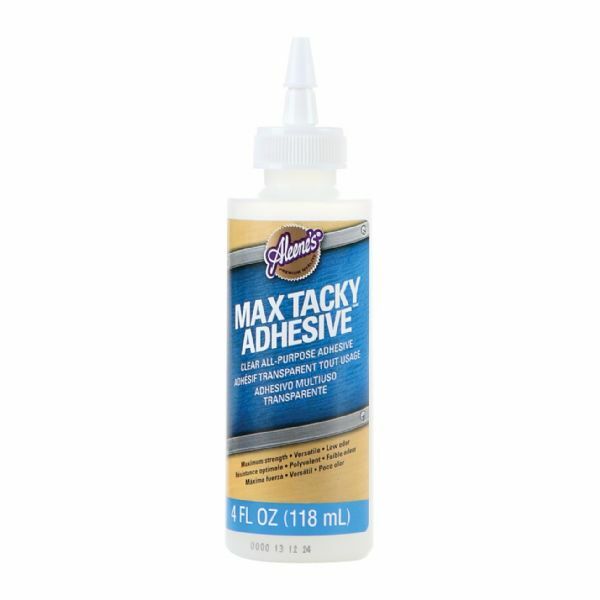 A non-foaming water and UV-resistant clear adhesive. * Use indoors or outdoors on non-oily surfaces such as wood metal stone ceramic most plastics glass and more. 6" x 1.75" x 1.75"